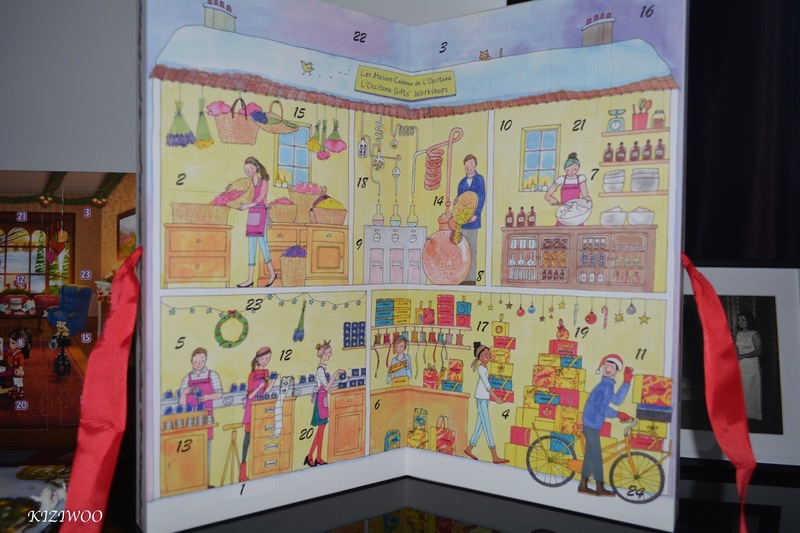 L'Occitane Advent Calendar 2016 | What was inside? 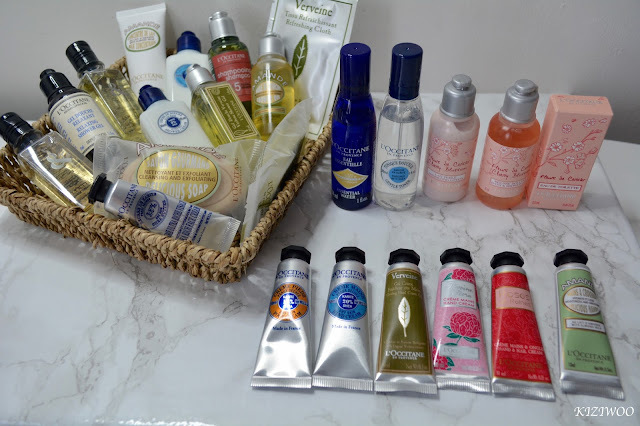 It's now 2017 and after having several weeks off from blogging I'm back and feeling refreshed :) To start my next year of blogging off I thought I'd share with you the contents of my L'Occitane Advent Calendar. I've had beauty advents in the past and I have to say this one didn't disappoint! From experience, I'd recommend buying one from a company who's products you absolutely love (L'Occitane, Charlotte Tilbury, Benefit, etc) rather than a general beauty advent. That way you'll maximise the chance of loving every single item you get. 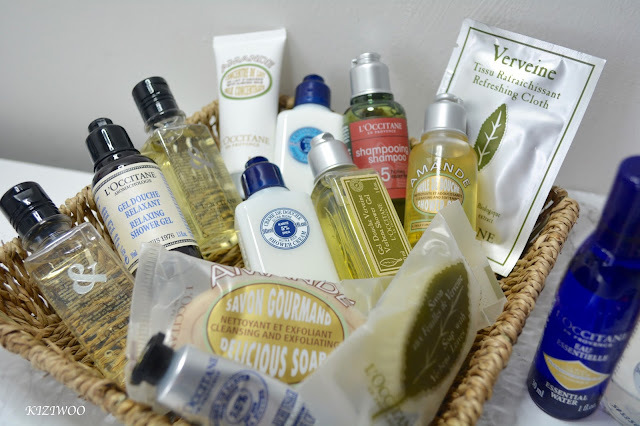 As you can see all the items are a generous size, perfect for testing out the L'Occitane range if you haven't already done so. These are also the ideal size for traveling with hand luggage when going away for the weekend, home or abroad. Did you have a beauty advent this past Christmas or do you like to stick with the choccie one? ?